Wes Sovis. Smiling and grinding. This past June, we rode bikes for Less Cancer. This September, you can, too. As some of our more dedicated readers may remember (thanks, Mom) we spent a weekend this past June riding from Flint all the way back home to Traverse City, Michigan for the Less Cancer Split the Mitt Ride. Pioneered by Tom Petzold and Less Cancer founder Bill Couzens, the ride is the major fundraiser for Lesscancer global efforts to support cancer prevention through legislation, education, and information. With a presence in over 40 countries and a voice at the local, state, and federal level, Less Cancer works to reduce the impact of the 50% of cancers that are preventable. From fighting contamination and pollution to promoting healthy, active lifestyles, Less Cancer works to inform individuals, families, and entire communities on ways to avoid the cancers we can prevent while we fight to find a cure for those we can’t. Spearheaded by Keen Technical Solutions, we raised a fair amount of money with Split the Mitt, but it wasn’t anywhere near our goal. The team raised just shy of $5,000, with the whole campaign creeping over $100,000, well shy of our $200,000 goal. Ambitious? Certainly. Necessary? Desperately. This Sunday, September 30, my brother and I turn 30 years of age. Since neither of us have any idea of how to deal with that emotionally, we’re going for a bike ride. 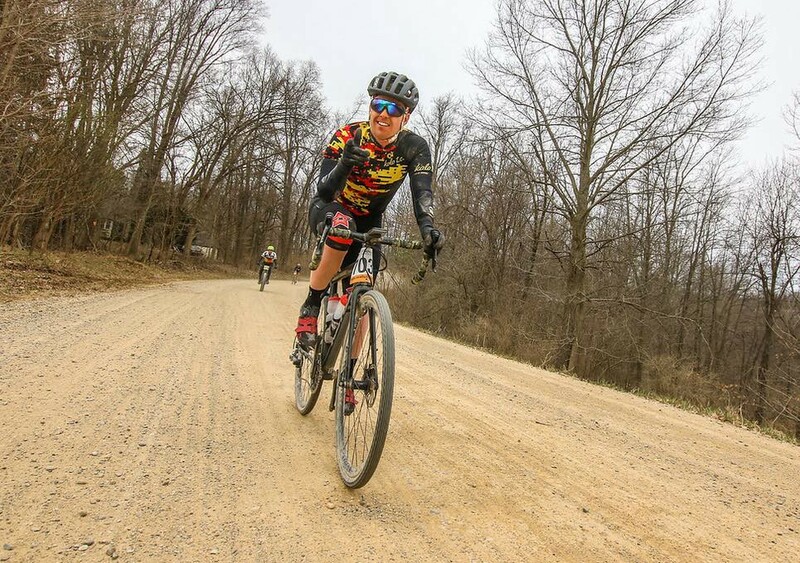 We’re inviting everyone who believes in the mission to join us for a 60-mile gravel ride (30 miles each, everything has to be split evenly with twins) to raise awareness and offer a chance to come together in the name of the Less Cancer cause. We also have a 30-mile option available, too. The ride will start and end at Breakway Cafe and Coffee Bar, and we’ll put together some worthy treats to reward you for your effort. This ride is totally free to attend, we simply ask that you consider donating to Lesscancer.org through our Keen donation page here. A huge thanks to Keen Technical Solutions and Breakaway Cafe for making this happen. Hopefully, we can take one Sunday off from Out’n’Backs and rack up some big miles, great memories, and more than a few cookies for a really good cause. Routes and updates will be available on the Gent’s Club event page right here. This content originally appeared on kolotc.co.